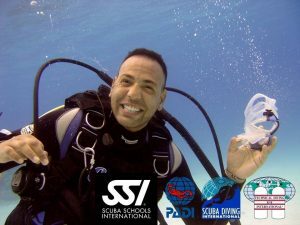 We offer a different variaty of courses on board including Nitrox, Advanced Open Water Diver, Solo Diver and a lot of specialties. Also we can do technical courses like Andvanced Nitrox or Decompression procedures. Just let us know if you want do a course before your arrival that we can arrange everything for you. If you need more information about any course just send us an email and we will answer all your questions with pleasure. You are planning your next dives here as well? 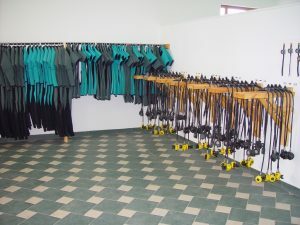 Due to high costs of taking dive equipment with the plane we offer to store your equipment in our Dive center in Safaga. You don´t have your equipment complete? No problem, we have everything what you need! Please let us know what you need and which sizes at least one week before and we will make sure that everything will be for you on the boat! The transfer from the airport to the boat and back is included in the tourprice. 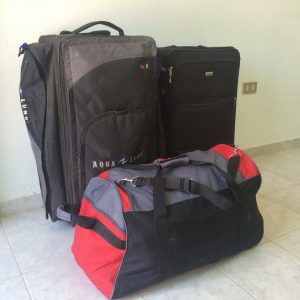 If you need a pick up from a hotel, just let us know and we will make an offer for you!